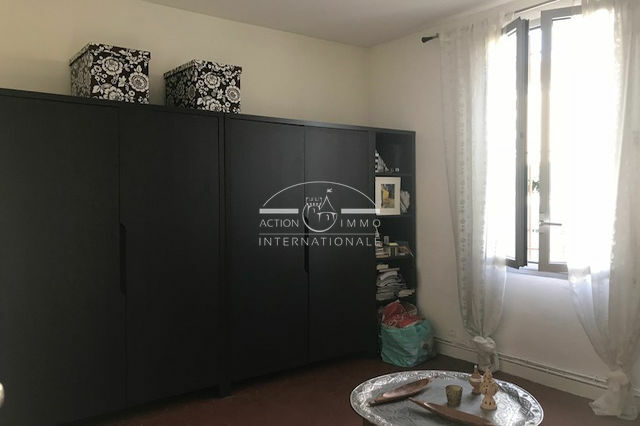 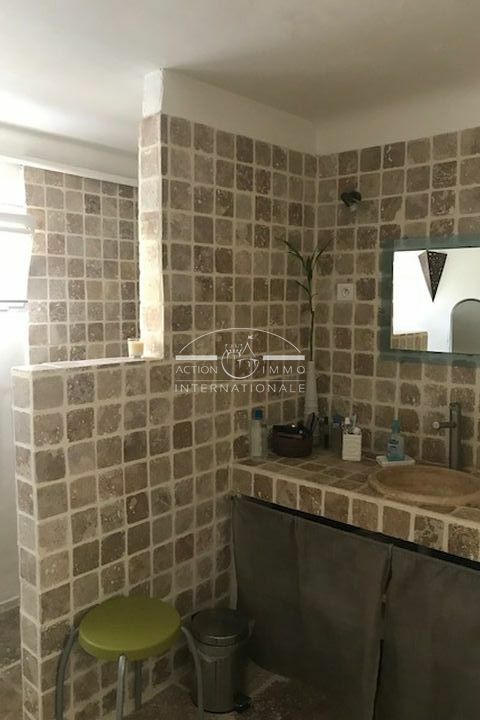 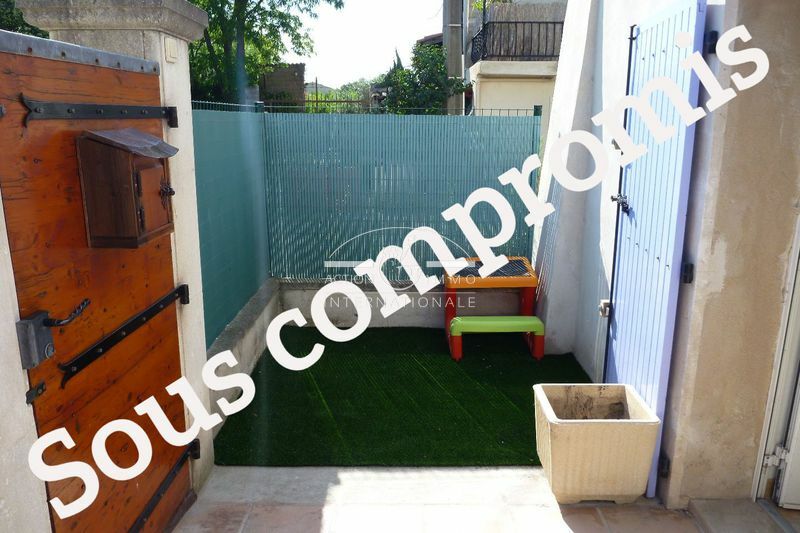 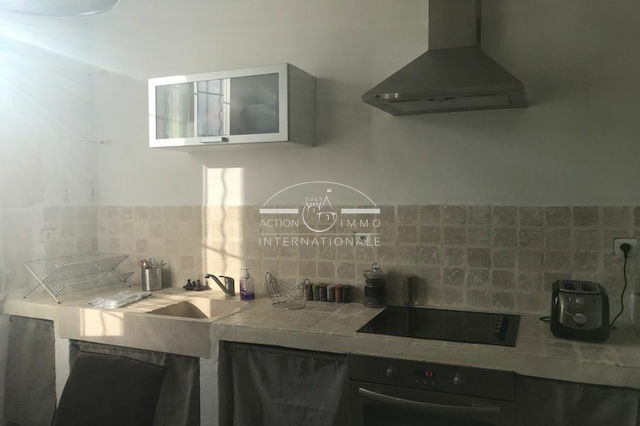 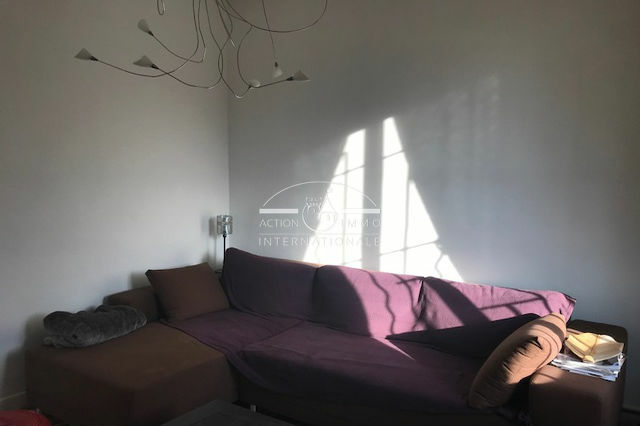 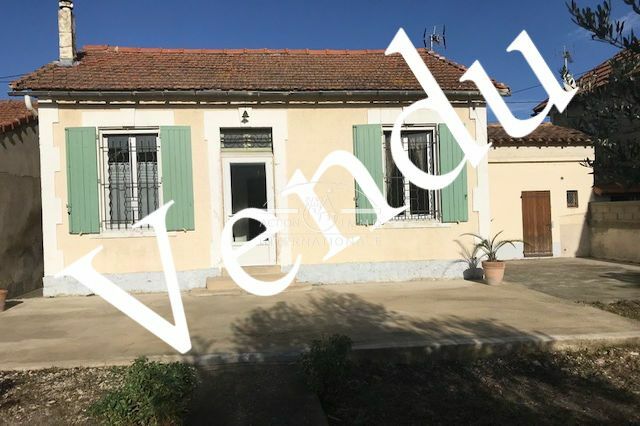 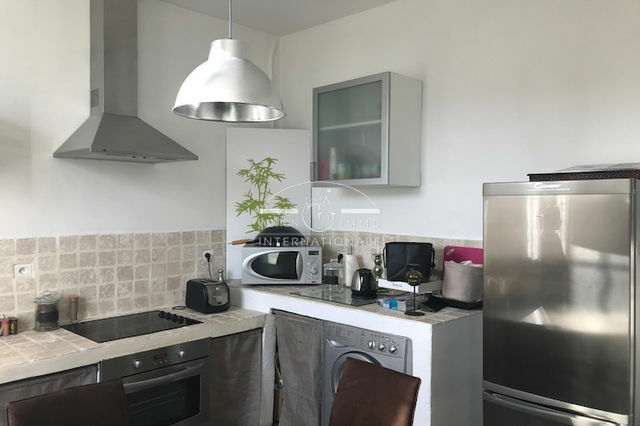 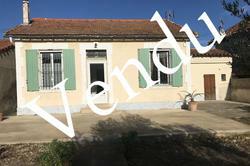 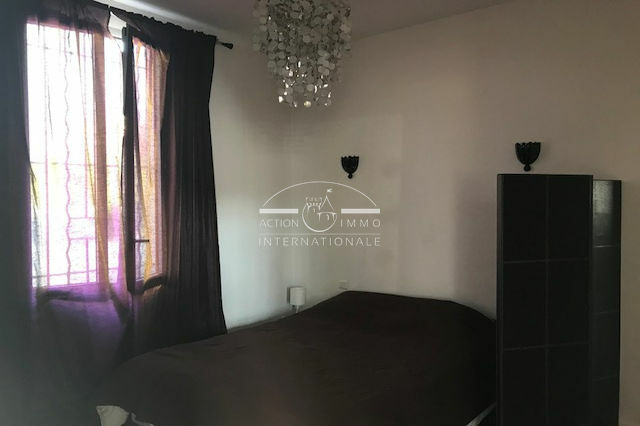 action immo international offers you exclusively a bright town house south facing arles sector monplaisir comprising lounge, kitchen, 2 bedrooms, a shower room with Italian, a toilet. a workshop with boiler room. 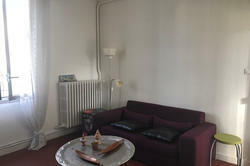 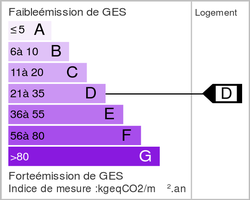 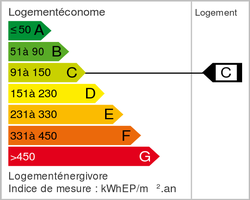 ground of 347 m ².